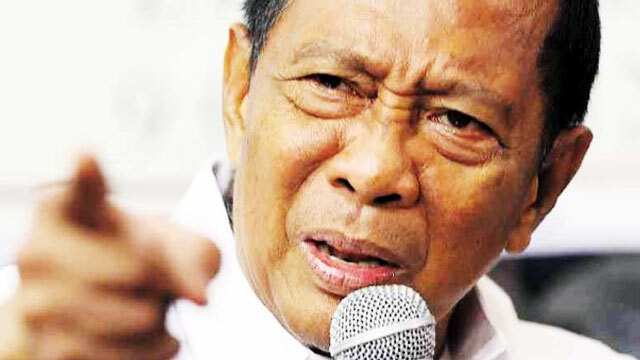 Vice President Jejomar Binay will wait it out until the official vote counting process is finished before he accepts defeat despite the insurmountable gap between him and election frontrunner Rodrigo Duterte. "Ayaw kong gamitin yung salitang concede. 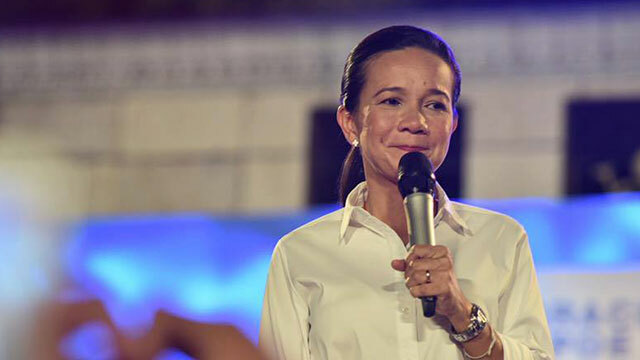 Hihintayin na lang hanggang matapos yung electoral process," he told GMA News. Binay also expressed disbelief in his apparently poor performance in the vote-rich province of Cebu, which was among the areas he focused his campaign on, the Inquirer reported. "I only got 69,000 votes [in Cebu] but I was always with a lot of people. I shook the hands of at least 100,000 people," he said while comparing himself to Duterte who got over 700,000 votes. Due to this, Binay might file an election protest since he claims that there were a lot of irregularities during the elections involving faulty vote-counting machines that probably affected the results. Only Binay and Senator Miriam Defensor-Santiago have yet to concede to the Davao City mayor in the presidential race. Earlier, administration bet Mar Roxas and Sen. Grace Poe who rank second and third, respectively have already conceded and sent their congratulations to Duterte. Digong currently enjoys a landslide lead with 15,896,015 votes. He is followed by Roxas with 9,668,069 and Poe with 8,917,266. Binay stands firm at fourth with 5,305,924, while Santiago only got 1,419,597 based on GMA's election mirror server as of 10:45 a.m. (95.73% Election Returns) on Thursday.